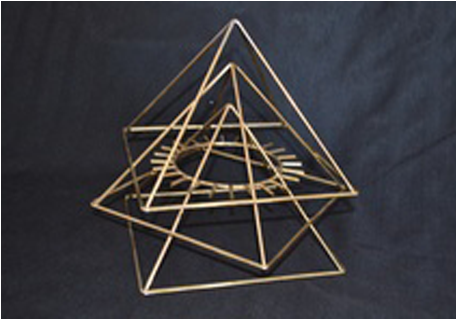 The Triple Pyramid with Sun Ring is a powerful healing tool. This tool works with your intent. Hold it over your head and tell it what to do. Eliminate viruses, parasites, negative entities etc.